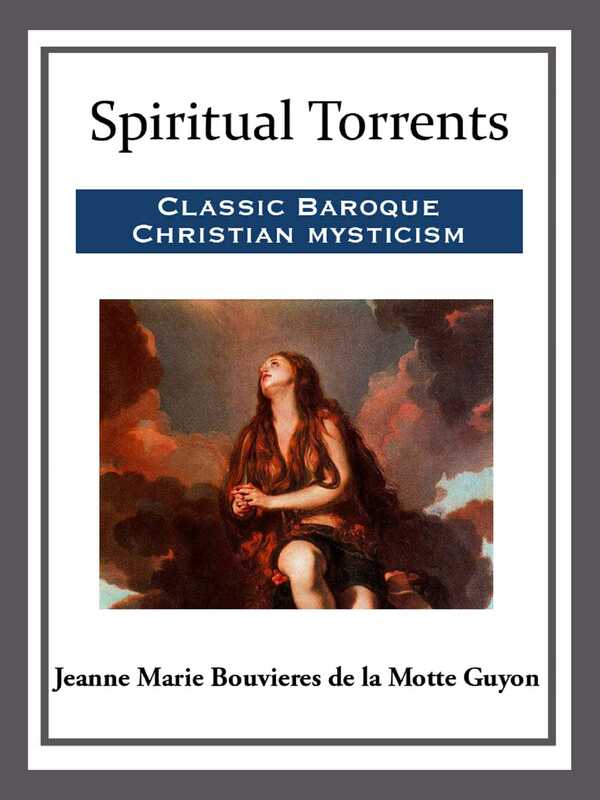 Jeanne-Marie Bouvier de la Motte-Guyon (commonly known as Madame Guyon) was a French mystic and one of the key advocates of Quietism. Quietism was considered heretical by the Roman Catholic Church, and she was imprisoned from 1695 to 1703 after publishing a book on the topic, 'A Short and Easy Method of Prayer.' Guyon believed that one should pray all the time, and that in whatever one does, one should be spending time with God.